Living in an apartment or duplex can have its benefits, but having a small closet isn’t one of them. It might be nice to be able to reach nearly everything you own without getting off the couch, but when it comes to storing all of your clothes and shoes, you might run into a few problems. 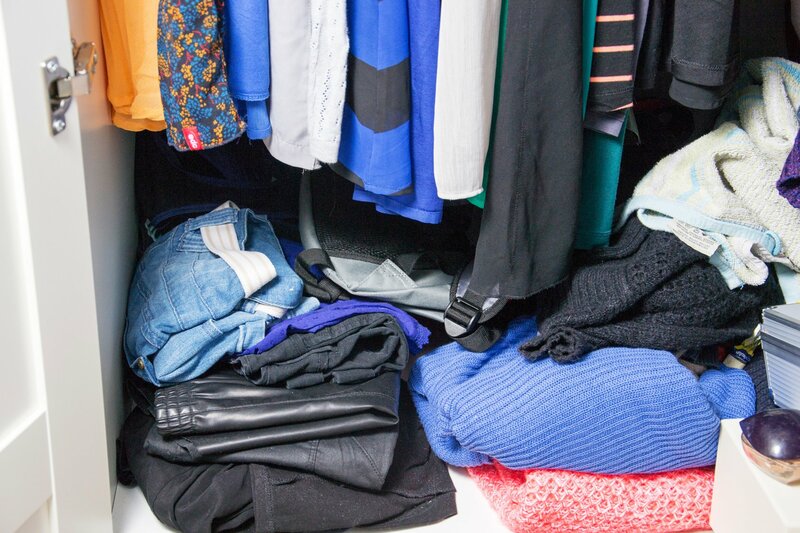 Many people run into the stressful problem of trying to find different ways to rearrange and design their closet in order to fit all of their belongings. There are a handful of wonderful closet design ideas in Atlanta that you might want to consider trying out for yourself. If you’re currently looking at ideas for designing your custom closet, you may feel a little overwhelmed. There are a lot of options when it comes to closet designs, and it can be difficult to choose the one that’s right for you. Fortunately, you’re not alone. In this article, you can learn about the 5 current trending custom closet design ideas to help you make your choice. Like picking out shoes, there are two ways to go about closet designs in Atlanta. You can choose function or fashion. You may love those kicky, red sky-high heels, but they’re definitely a fashion choice. You’ll look great but your feet will be screaming. Many closet designs appear to be tailor made for photographs complete with brilliant lighting schemes and displaying just enough items to look polished rather than used. Fortunately, modern closet designers know how to create a space where form meets function. A savvy closet design in Atlanta should amp up storage space while creating a closet you actually enjoy venturing into! 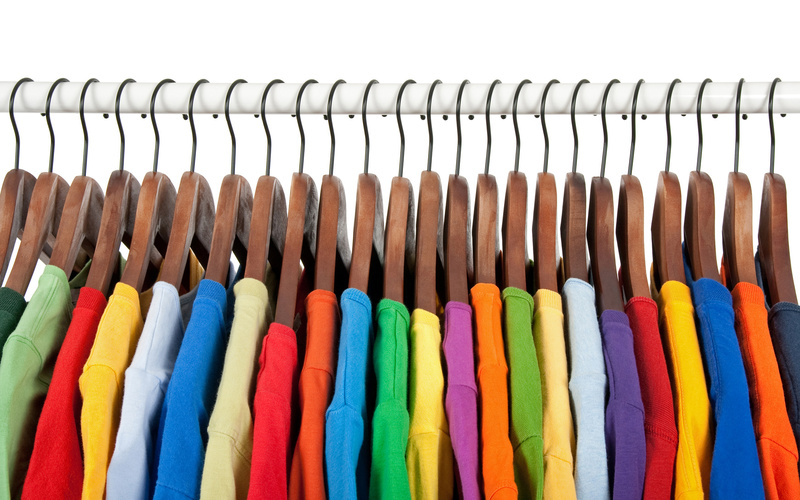 Is your closet color coded? Is there a specific place for each one of your shoes? Are your belts all hung where you can see them? If you answered “no” to any of these questions, it’s time to hire a custom closet designer. These savvy professionals have made it their business to organize your wardrobe and accessories. 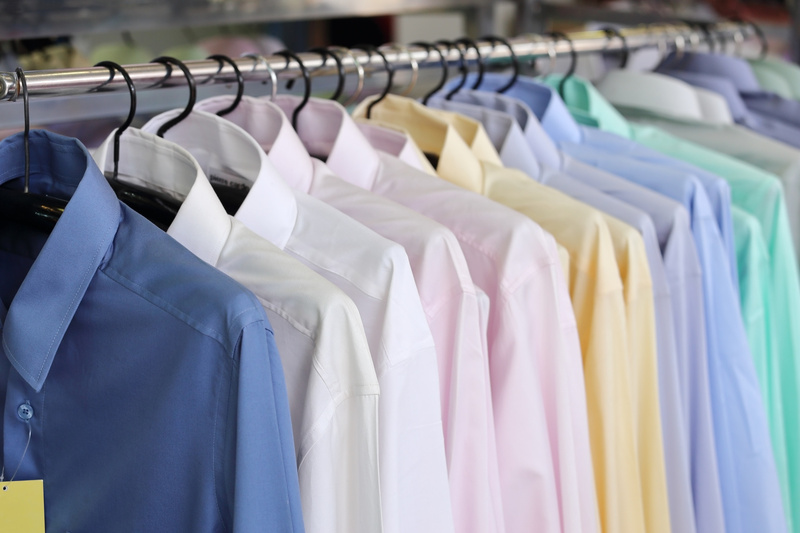 With their help, your custom closet in Atlanta will look more like a boutique and less like a tornado zone.